While many people are already starting holiday shopping, carmakers are hoping they'll stop by the local dealership as well. It's a new month, which means there's a new round of deals and incentives on hybrids, plug-in hybrids, electric cars, and diesels. Carmakers seem to be more firmly into the 2016 model year, although there are some 2015 models that represent good deals, where available. The deals offered in any given month shift from model to model, and terms can also change for a given model. With that in mind, here are the best deals on green cars for the month of November. Head over to CarsDirect for more information. November seems to be a particularly good month to buy a luxury hybrid, with two notable deals on the radar. With $4,750 in available discounts, CarsDirect considers the 2016 Lincoln MKZ Hybrid with the Reserve trim level to be the best overall hybrid deal this month. Based on the Ford Fusion Hybrid, the MKZ is available to lease at $339 per month for 36 months through January 4, 2016. That's with no money down and a cap of 10,500 miles per year. 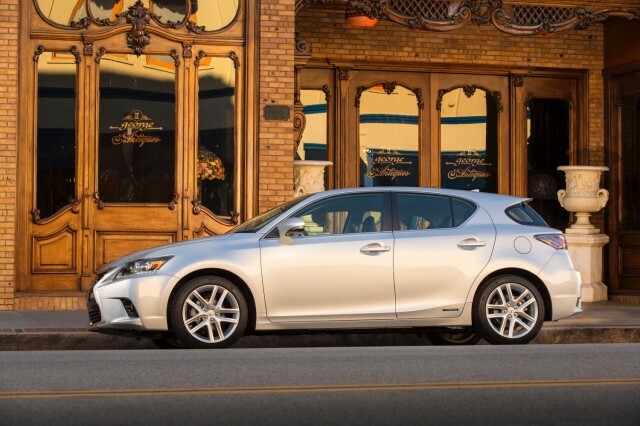 If a compact hatchback is preferable to a midsize sedan, there's also the 2016 Lexus CT 200h. It can be leased at $299 per month for 36 months--an offer that also lasts through January 4 of next year. That's with an annual cap of 10,000 miles, and $999 due at signing--representing a $1,400 cut from last month. November also marks the start of Lexus' annual "December to Remember" promotion, meaning Lexus covers the first month's payment. 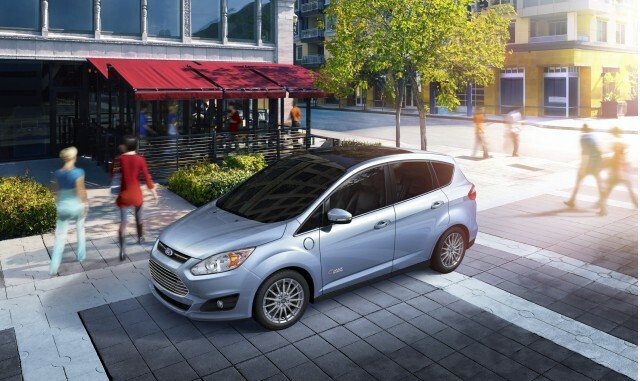 The 2015 Ford C-Max Energi remains the top deal among plug-in hybrids, although Ford has changed the terms of its offer somewhat. The monthly rate is now $129--a $10 decrease--over 24 months, rather than the 36-month period offered in October. The amount due at signing has also increased by $30--to $3,099. One thing that hasn't changed is the cap of 10,500 miles per year. This offer will be in effect until January 4. In the relatively small plug-in hybrid field, the C-Max Energi remains a worthwhile choice for buyers who need a car right now. But next year it will face stiffer competition from an all-new Toyota Prius plug-in hybrid, based on the fourth-generation Prius platform. 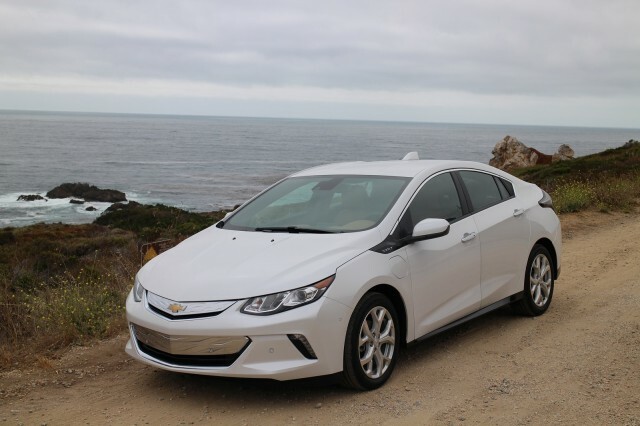 The 2015 Chevrolet Volt has been a fixture on this list over the past few months, as Chevy worked to clear accumulated inventory in anticipated of the new second-generation model's launch. 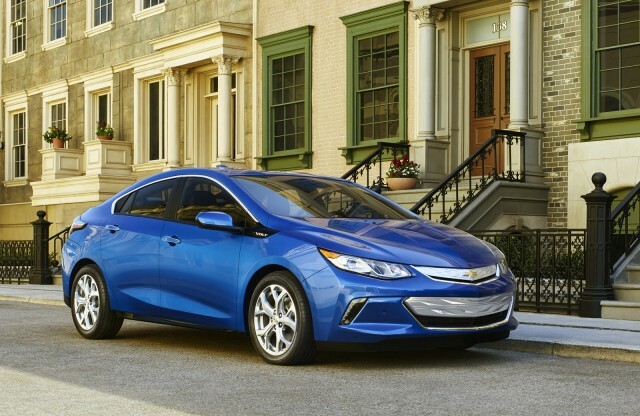 But the new 2016 Volt is finally here, in a few states at least. In the limited markets where it's available, the new Volt can be leased for $299 per month for 39 months through November 30. That's with a 15,000-mile annual cap, and zero down for owners coming from non-GM brands. There's also a $1,000 rebate for purchases, and a $500 bonus for non-GM owners. Another limited-market Chevy is also worth looking at--if it's available in your area. While the Volt will eventually be sold nationwide, the 2015 Chevy Spark EV will remain limited to California, Oregon, and Maryland. In those states, Chevy is offering leases at $138 per month for 39 months through November 30. 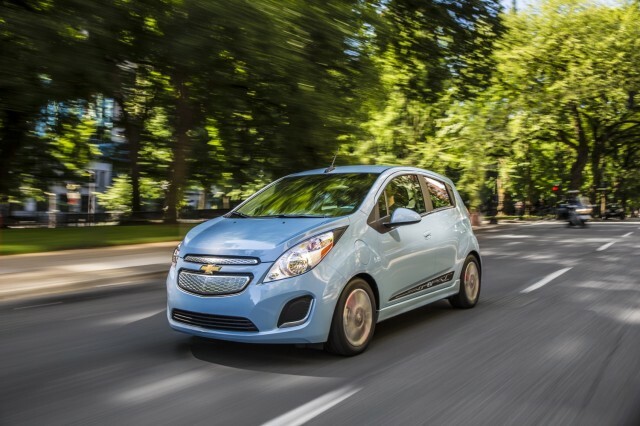 That comes with zero down, and an annual cap of 10,000 miles for the electric Spark. The best deal among diesel cars this month is the 2016 BMW 328d. 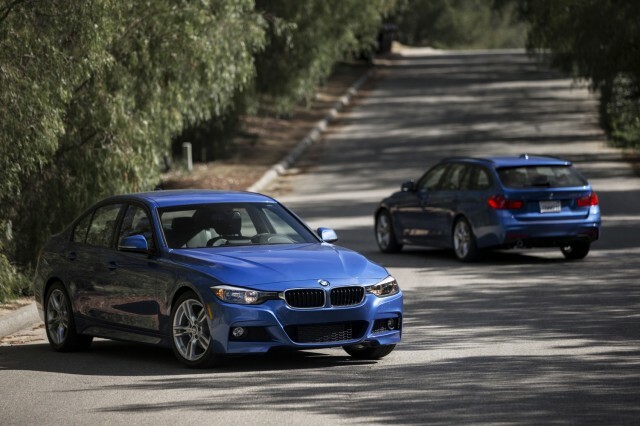 Available as either a sedan or wagon, the 328d can be leased for $399 per month for 36 months. This offer comes with a down payment of $4,324 and a cap of 10,000 miles per year. BMW cut $20 from both the monthly payment and amount due at signing compared to October, according to CarsDirect. This offer lasts through the end of the month.